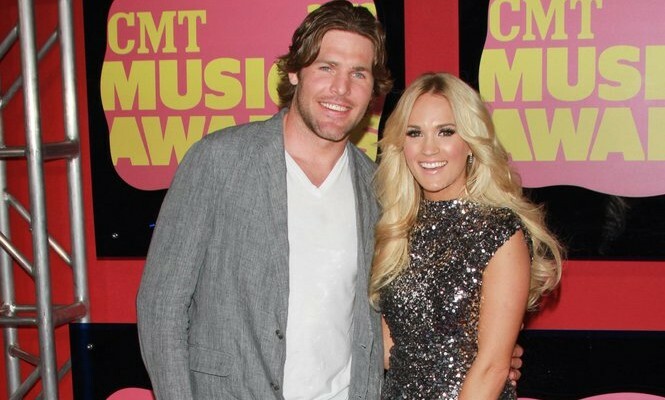 Carrie Underwood just had her second celebrity baby! What are some parenting tips for introducing babies one and two to each other? A new baby can be a very exciting time for the family. What ways can you introduce your older children to their new sibling? 1. Help them become friends early: Include your older child in experiencing your pregnancy, such as showing them ultrasound pictures, singing to the baby, or letting your child feel a kick. This will help your child understand their new sibling is real and they can form a bond early. 2. Spend quality time with your child: If you’re worried about jealousy, spending individual time with your older child will help to ward off any bad feelings about their new brother or sister. 3. Give them a job: Depending on how old your eldest child is, you can help them get involved with taking care of the new baby, like helping to change a diaper or finding something for the baby to wear. This will help them feel important while they help take care of the new baby. What are some suggestions you have for introducing older children to their new sibling?